As your Scarborough dentist, we urge you and help you to take care of your dental oral hygiene! Your dental oral hygiene and health are very important to us and should be important to you, too. Through professional scaling appointments with our hygienists and daily home care, we can work together to control the level of plaque, tartar and decay that occurs on and around your teeth. Scaling is the removal of calculus (tartar) from your teeth and under the gum line. Tartar is what plaque becomes when it hardens on your teeth. Your challenge is to maintain great dental oral hygiene at home every day to remove the plaque before it becomes tartar. During your hygiene session at our Scarborough dental office, your teeth will be polished and fluoride may be given, after the tartar has been removed. Fluoride is given to help reduce future chances of decay. 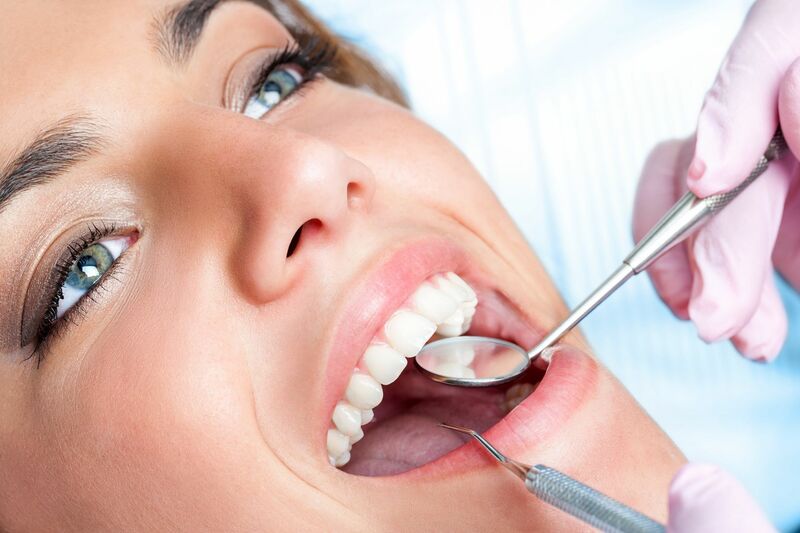 At Brimley South Dental we also perform a thorough oral check-up during your regular professional dental hygiene session. This is to make sure that your mouth and oral cavities are free of disease and guarantee that there’s no risk of potential dental problems in the near future. Our dental hygienists are highly trained and experienced professionals, who have been performing this service for years, making sure that all our patients are well cared for and maintain the highest levels of the best oral health. Learn more about maintaining your oral health.